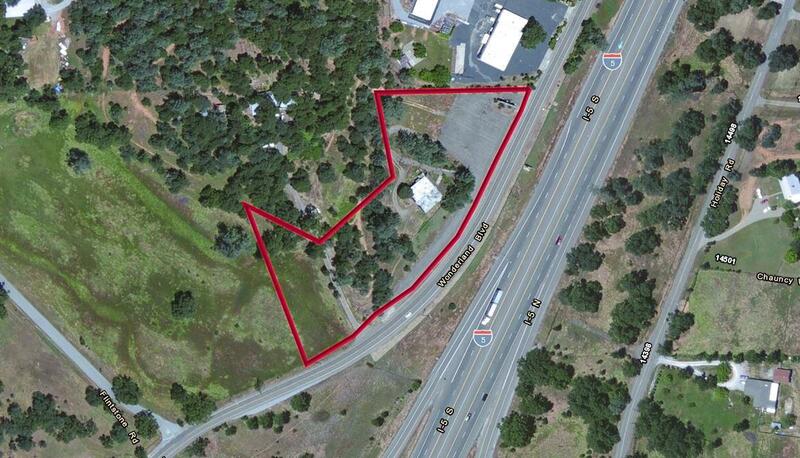 Commercial land on I-5 with development potential. 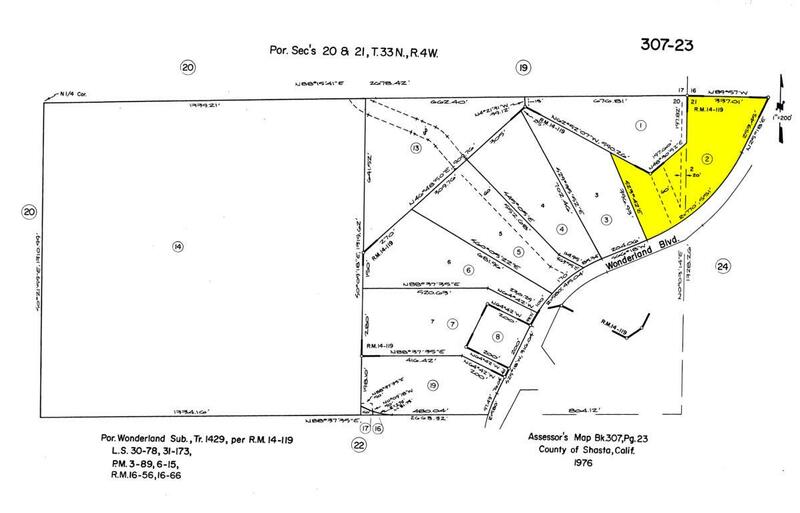 The improvements on the property do not contribute to the value. High traffic count and visibility from I-5. Close to freeway exit.